Kapow! 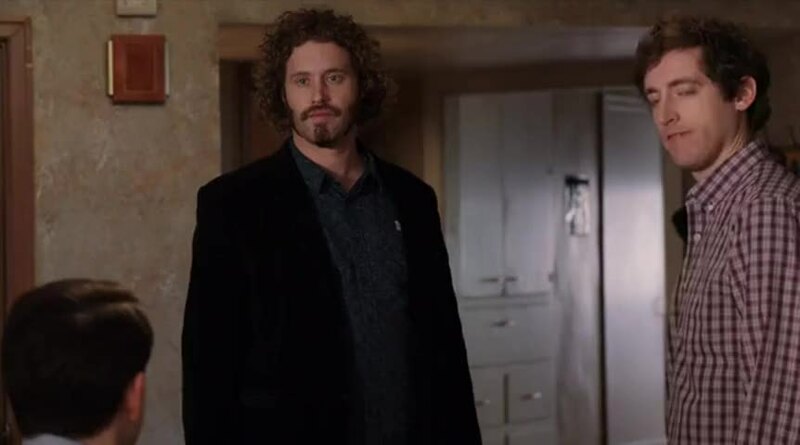 🔥 Top Clips of Silicon Valley (2014) - S03E08 Bachman's Earning's Over-ride! We all remember his sack. Well, no. No. Not exactly the way they were.